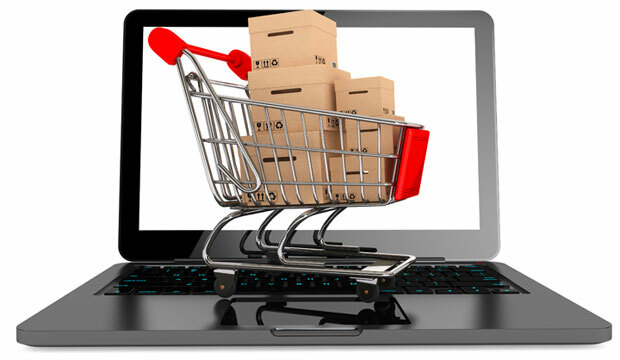 Shipping has become a key part of success in the online shopping revolution. Amazon has raised consumer expectations dramatically when it comes to shipping, and etailers have been scrambling to keep up. Because changes occur on a near-daily basis in the world of fulfillment and shipping, here are some tips for getting ahead of the game. The faster you can get your goods out the door and into your customers’ hands, the better. Consumers increasingly expect their purchases to arrive quickly, and they’re drawn to two-day, next-day and even same-day shipping offers. “Right now, Amazon has set the bar with same-day shipping, whether retailers like it or not,” said Greg Ng, VP of digital engagement at PointSource. Offering speedy shipping options — especially if they’re free or low-cost — is where the world of e-commerce is headed, and the sooner online merchants can adapt to this reality, the better. “While the future of shipping is uncertain, it’s obvious that higher expectations and faster delivery are here to stay,” said Ng. For e-commerce businesses that also have a brick-and-mortar presence, shipping from or to the store can be appealing to consumers.